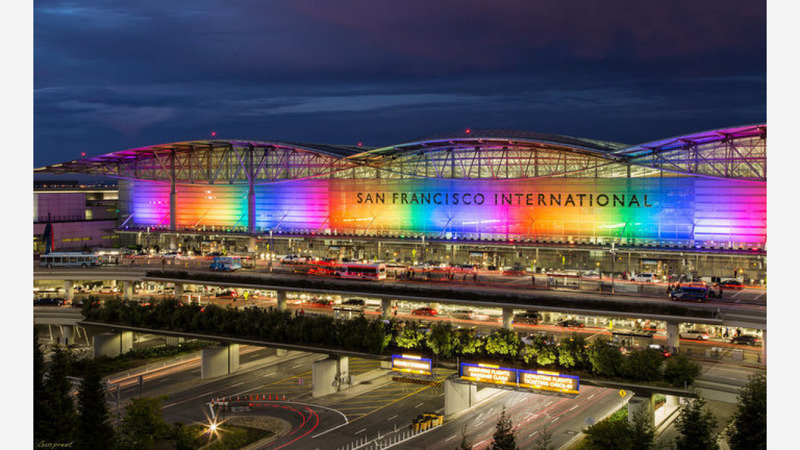 In a unanimous vote, the Board of Supervisors today approved the renaming of San Francisco International Airport's Terminal 1 after slain civil rights champion and former Supervisor Harvey Milk. During peak travel season, an average 32,000 passengers each day pass through the domestic terminal, which is home to Frontier, Southwest, American and Delta Airlines. "Historic day," wrote former Supervisor David Campos on Twitter. "Thank you for sending a message of 'hope' to all the queer youth in SF & everywhere." In 2013, Campos and then-Supervisor Scott Weiner first introduced legislation to rename the entire airport after Milk--the first openly gay Californian elected to office in a major city. "Harvey Milk was a true icon for the LGBT community, and I'm proud that San Francisco honored him today," said Senator Weiner in a statement. "When people fly into San Francisco, they will be greeted by Harvey's name and his spirit, and we could not ask for a better ambassador for our City." Today's initiative was spearheaded by District 9 Supervisor Hillary Ronen and District 8 Supervisor Jeff Sheehy. 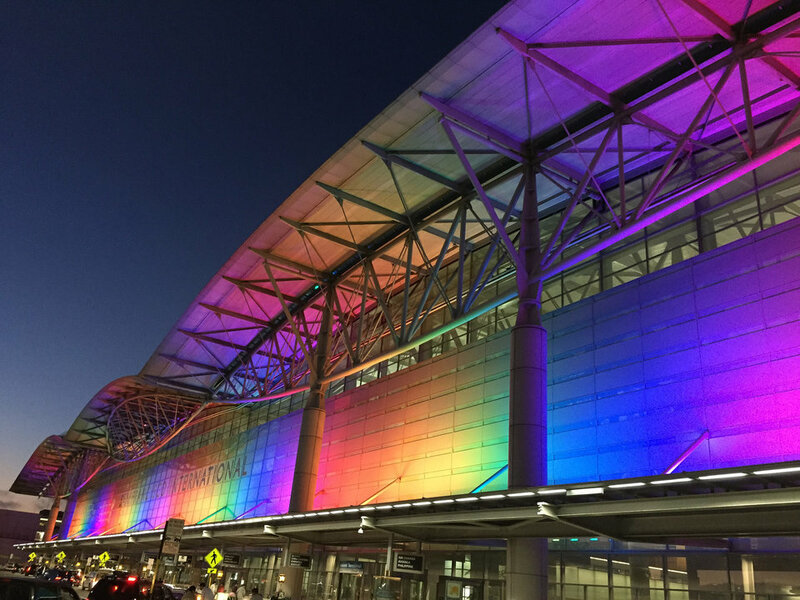 Ronen told the Examiner last month that she had hoped to name the entire airport after Milk as well, but understood that opposition occurs "all over the country when you try and rename an airport," and San Francisco is no different. "The amount of effort that it would have taken to do that when we have a lot of things we need to work on in the community--it would have been fun to have it named after Harvey, but what we have now is a good compromise," said Sheehy last week. A Budget Analyst report estimates the name change will cost $357,000, which includes funding to replace existing signage. The costs will fall under the airport's $2.4 billion renovation project, which began in 2016 and is expected to continue until 2024. Part of the decision includes the installation of artwork that memorializes Milk. Milk was elected to the Board of Supervisors in 1977 and served until he was assassinated with Mayor George Moscone at City Hall in November 1978 by former Supervisor Dan White. "In this time when our community is being challenged and attacked across the country, we can all celebrate knowing that Harvey's legacy lives on here in San Francisco," said Weiner.